To notate music is to look forward – to the performance, and beyond. Whether you’re creating a simple lead sheet, making worksheets for your students, or composing your magnum opus, Finale helps you easily capture your musical ideas, produce beautiful notation, and quickly share the results. For 25 years, Finale’s unique ability to create anything on the printed page has remained undisputed while other music notation software has come and gone. Finale 2014 is the forward-looking choice with new innovations, making Finale’s trademark freedom and flexibility easy for everyone to use. Begin creating your musical legacy today. Sound quality makes a difference. With Finale you get a selection of world-class instrument sounds from Garritan’s Personal Orchestra, Jazz & Big Band, Concert & Marching Band, and World Instruments libraries. Finale also includes sounds from Tapspace Virtual Drumline. Personalize your music to fit your style. From music fonts to chord symbols, from time signatures to music spacing, from lyrics to percussion notation, how your music appears is up to you. 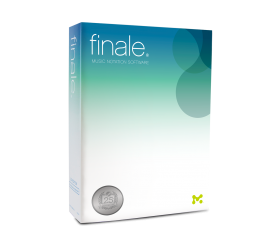 Instantly save your Finale creations as SmartMusic solo or ensemble accompaniments. Assign the piece to your students, assess their performance, and then celebrate their success. How you choose to communicate is up to you. 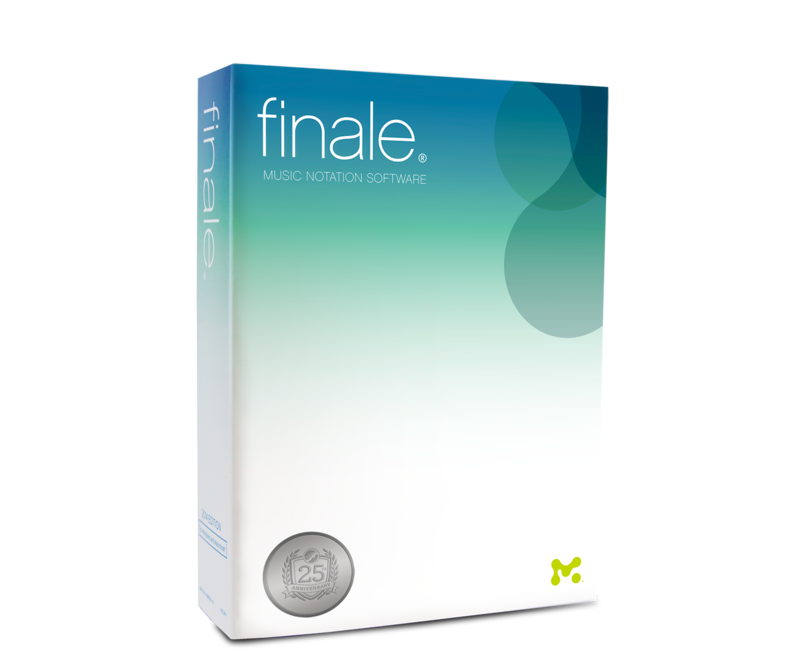 When you’re ready to share your music with the world, Finale provides you with more options than any other notation software.